Gyro Atoms is a platform game that grabs you. 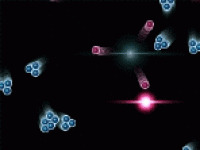 There are 28 unique levels, in which it will run, jump, climb and collect atoms. Feel free to jump into the game Gyro Atoms. 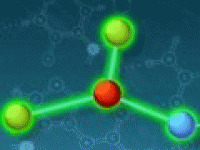 Choose related Gyro Atoms game online.